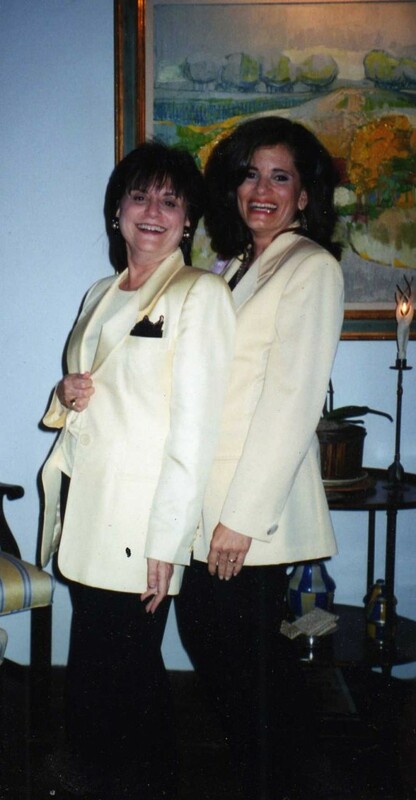 I did emerge briefly last week to attend a wedding on the east coast……which gave me exactly one night in New York to see family…..which turned out to be the exact one night for a first-in-a-lifetime experience. 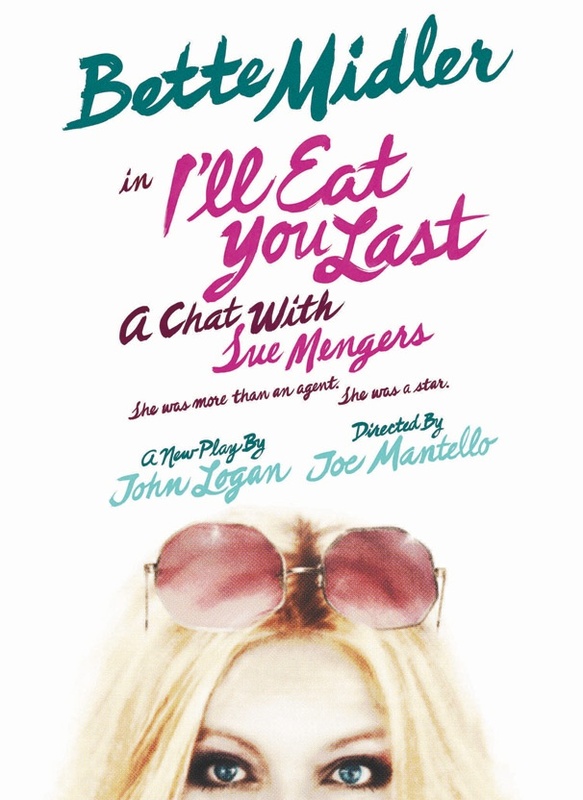 What timing: it was the first night of previews for I’ll Eat You Last on Broadway, a one-woman play with Bette Midler playing legendary Hollywood agent Sue Mengers. The curtain perfectly sets up the show and who Sue Mengers was. I’m a big fan and I’ve seen Bette perform onstage; she’s tiny—but larger than life; a dynamo like the energizer bunny, constantly moving. This was the opposite. No music, no songs, no dancing—-in fact, no movement at all. Bette sits on a couch for the entire show— and never gets up. Not even once. Which makes it even more amazing that she projects so much energy without moving the whole night. It’s a testament to the force of her personality, and Menger’s personality. The only thing that felt different from a regular performance was hearing Bette call out “Line” when she forgot one and hearing an offstage voice prompt her. In 90 minutes with no intermission and no other actors –I think Bette asked for a line maybe twice. And when she did, her ad-libs were as funny as the script. Still I got a lot more insight several days after seeing the show when I read an article in the New York Times —about her insecurities, her trepidation taking the role, and why she did. If I really was writing a review, I’d say the show’s one weakness is whether today’s audiences will get the cultural and show business references—from earlier times. I had the opposite experience. I’m old enough to remember all the references; and I lived in Los Angeles inside the Hollywood culture at the time the play takes place, so I knew the references, names and insider information. But this show was more than that for me. It was personal. 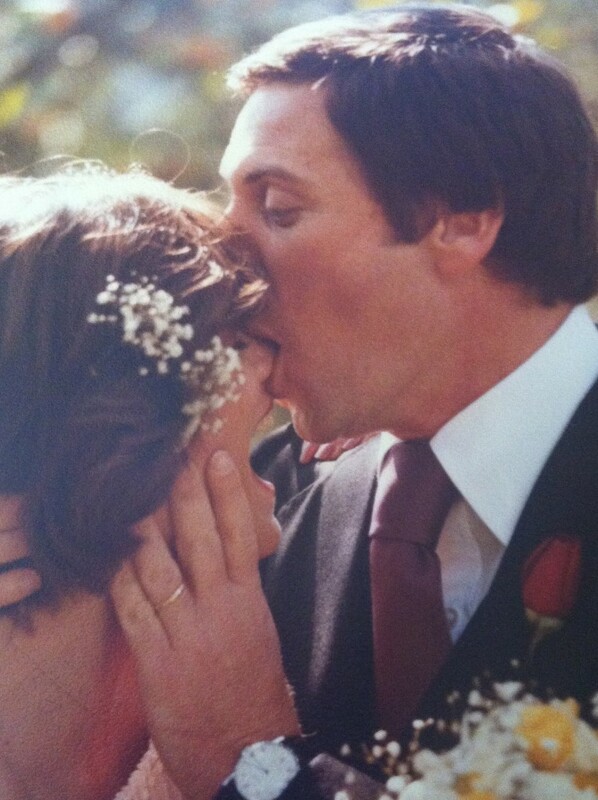 Howard, my ex-husband, worked at the same agency at the same time as Sue Mengers and knew her well. So much of this play was his life. As brazen and funny as it was, for me it had a bittersweet flavor—that Howard couldn’t see it and I couldn’t even tell him about it. But at least I told you, and if you see it, I’d love to hear what you think. And when it officially opens, I look forward to reading what the REAL reviewers say about it. No matter what they say, I say Brava, Bette! Darryle: Bette opens tonight and the reviews are really great. 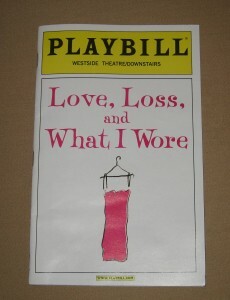 We were lucky enough to get fantastic seats for Saturday’s matinee and I will post my “review” soon after. Thank you for your preview and sharing your personal perspective on that world (via Howard’s relationship with Sue Mengers). Darryle: Saw Bette last weekend. 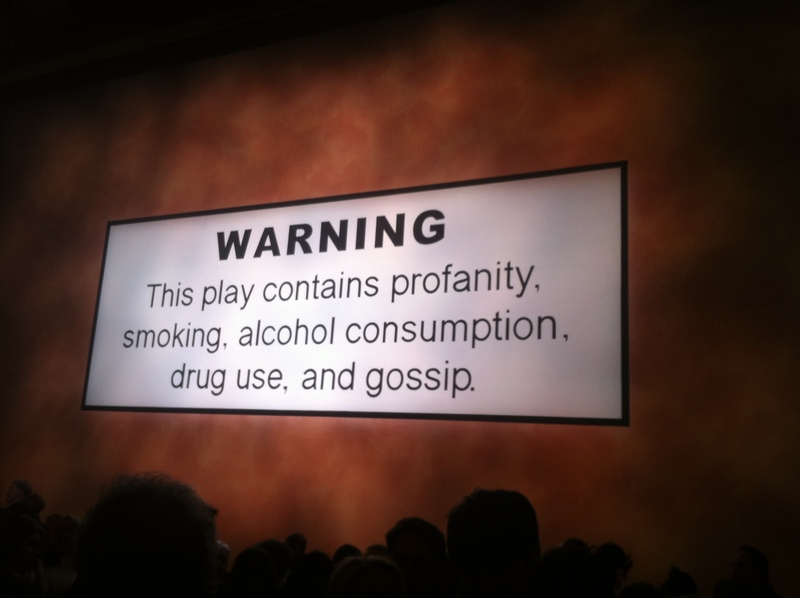 Simply one of our favorite theater experiences EVER. And we have seen just about everything. Only to be monumentally disappointed when she was snubbed in the Tony nominations. Simply a travesty. Fortunately, I feel that Bette is secure in the knowledge that she was magnificent. I expect there to be a groundswell of negative feedback directed at the Tony voters. Just do not understand it. The only thing we can come up with is that there are some of Sue’s ex-clients who did not appreciate the play’s lifting of the privacy curtain.